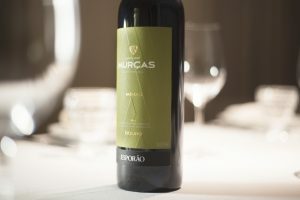 When we first came to Quinta dos Murças, we encountered an inspiring diversity that, over time, has been a revelation. Ten years have passed since arriving in the Douro and much has been done to understand it as a whole. Today, we are more comfortable with its grandeur because we know the place better. After discovering the Quinta’s diversity, our desire to tell its story through wine became apparent. For us, the starting point for this adventure had to be the vineyards. We rapidly assessed their individual profile and how to work in each one. 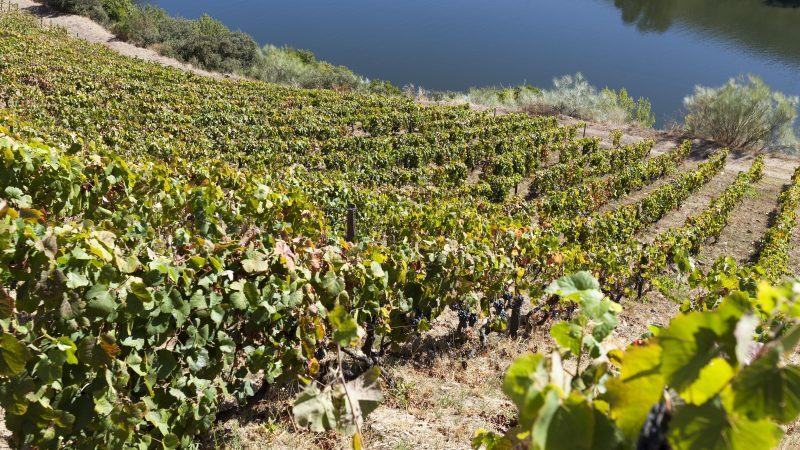 We vinified each plot independently, which meant 50 vinifications over 50 hectares. Margem and Minas is the product of this quest, when we identified two different places with very special characteristics – the river (Campo Redondo) and Minas areas. 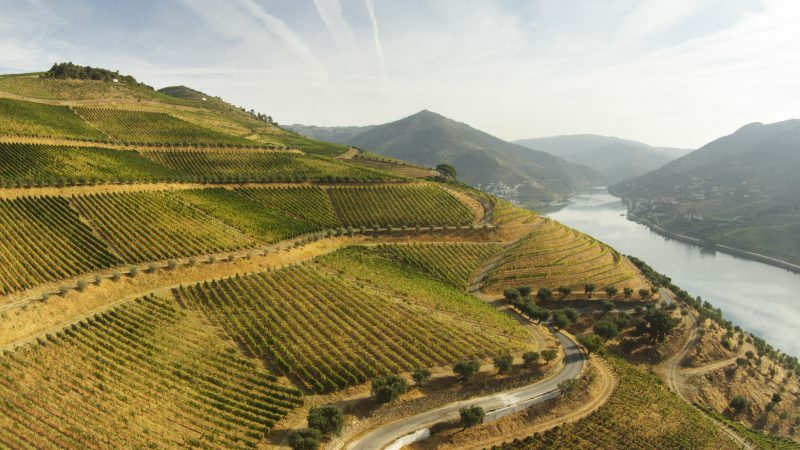 The Vinha do Rio (River Vineyard), where the grapes for Margem are grown, is next to the River Douro, planted an altitude of 140 and 170 metres, facing both south and west, which means riper grapes. 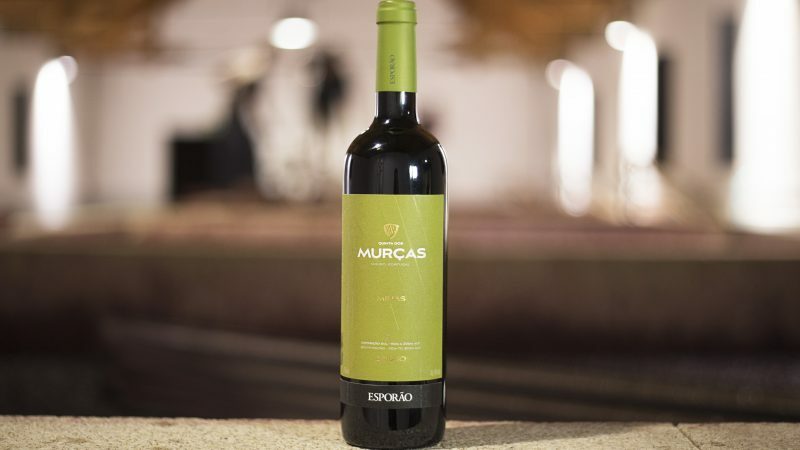 Minas originates from the vineyard that gives it its name – Minas – in the Campo Redondo area. 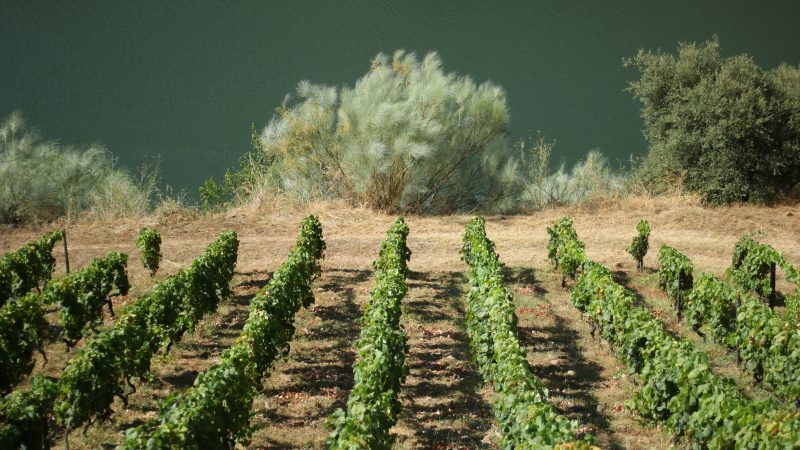 South-facing, at an altitude of between 110 and 300 metres above sea level, these vineyards, although warm, also boast five water mines (a type of spring) that devolve freshness taken by the sun, maintaining the vineyard’s balance. 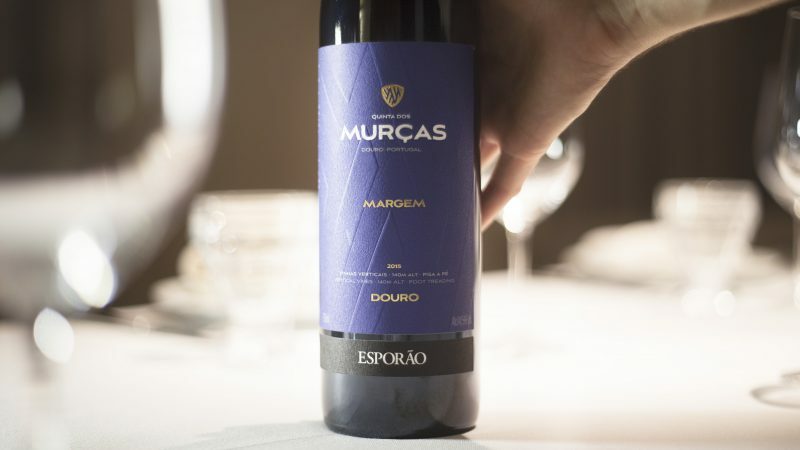 We wanted a terroir wine that was as closely connected to its origins as possible and, after discovering the differences in the terrain and the different plots, the winemaking process came about in a very natural and spontaneous way. After this field work, we realized that, to express the terroir of each plot best, we had to interfere as little as possible, both in the vineyard and winery. As such, after the grapes were trodden and fermented in granite presses with indigenous yeasts, the wines were aged for 9 months. 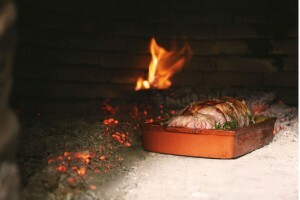 Minas was stored in concrete vats and used barrels, while Margem solely in French oak. After 9 months ageing, ‘the moment’ had arrived. The wines boasted plenty of fruit with a balanced palate. We were sure: it was time to bottle. 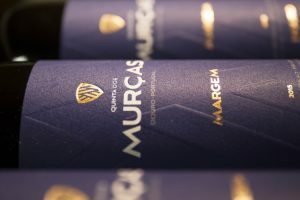 All the work that went into creating these two wines marks the start of a new phase at Quinta dos Murças. In the words of João Roquette, “we are shaping what we have always wanted for this project”, and this is clear when we taste the wines. It is a journey to the Quinta and the origin of each wine, understanding the influence of the differences in altitude, gradient, sun exposure, soils, grape varieties and temperature range have on each wine. Minas and Margem are an invitation to explore and discover a place we believe to be special. And through these wines, we can tell part of a story that has only just begun.